Home › Archive by Category "Illness"
Your Teen Has Mononucleosis. Now What? Mononucleosis can take a toll on your teen and your entire family. Here are some of the most common signs of mono, as well as what you can do to support your teen physically and emotionally. 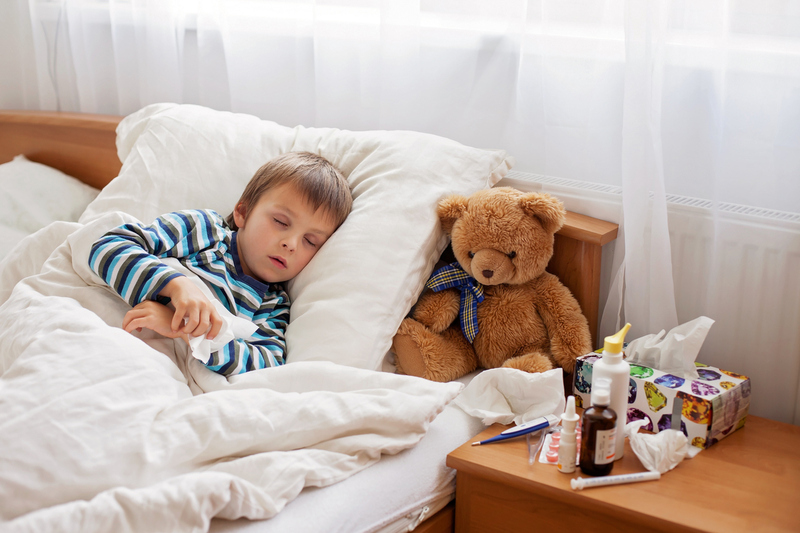 When your child is sick, you’re extra-vulnerable to getting sick yourself. Stay healthy this flu season with these easy tips. Despite our best efforts, it’s hard to keep children from getting sick in the winter. New parents should familiarize themselves with these common infant illnesses. It can be nerve-wracking to be a new parent, and understandably so.